Authors are invited to submit complete, unpublished papers, which are not under review in any other academic journal by contacting the Editor-in-Chief or Managing Editor, using the Editorial Manager system (www.editorialmanager.com/caa). Individuals are eligible for free access to Central Asian Affairs until 31 December 2016, using access token CAA4U. 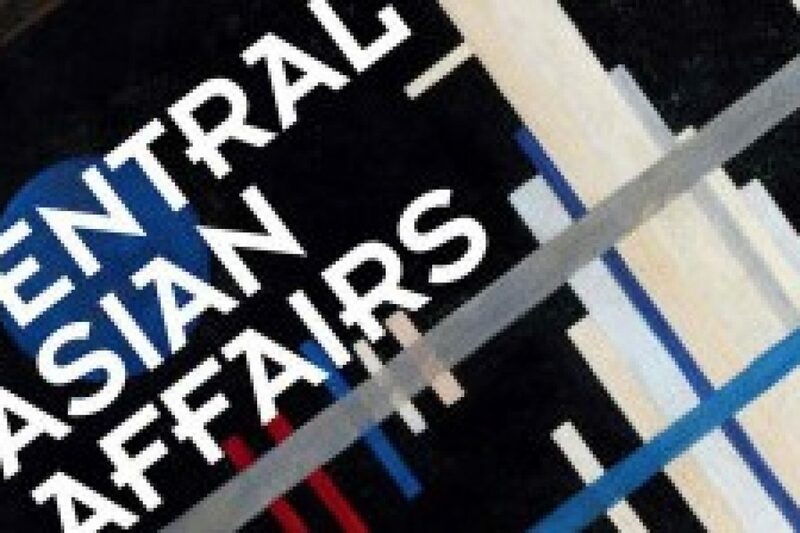 Central Asian Affairs is a peer-reviewed journal that is published quarterly. 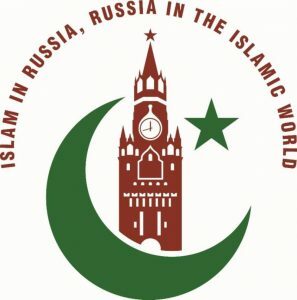 It aims to feature innovative social science research on contemporary developments in the wider Central Asian region. 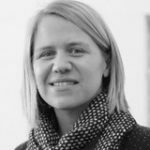 Its coverage includes Central Asia, Afghanistan, the Caucasus, Xinjiang, neighboring powers (China, Iran, Pakistan, India, Russia, Turkey), and the role of leading international powers and donors in this region. 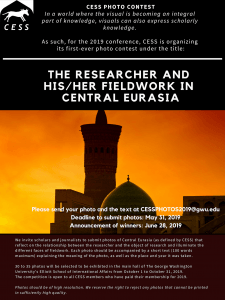 Central Asian Affairs informs scholarly discourse and policy discussions on the region by engaging experts from across the academic arena, drawing on a diverse array of disciplines including political science, sociology, anthropology, economics, development studies, and security studies.